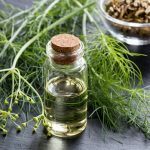 Fennel is a traditional herb whose seeds and bulbs are rich in volatile oils and other beneficial substances that are antimicrobial, anti-inflammatory and hormone balancing. 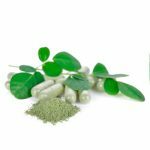 The leaves of the moringa tree are a source of important antioxidants and other beneficial compounds that could help address many modern illnesses, according to a recent review. 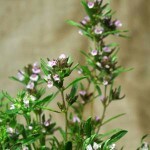 Several herbs can help relieve uncomfortable symptoms that are common to pregnancy and birth. Here’s what you can – and can’t – use. 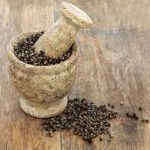 Herbal remedies have a long history of use in treating a range of discomforts and health problems that women experience throughout their lives. 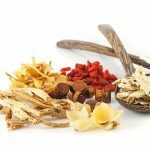 The names may sound strange to you but as our at-a-glace guide shows chances are you know more about traditional Chinese herbal remedies than you realise. 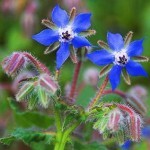 Nature provides many herbal remedies that can support health and well being for men. Here are some of our favourites. 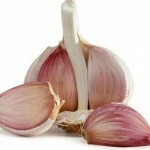 Early treatment is the key to preventing coughs, colds, and flu from becoming too serious or developing complications. 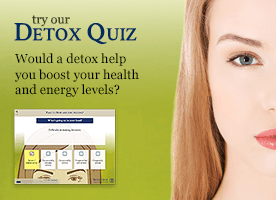 Try these herbal alternatives. 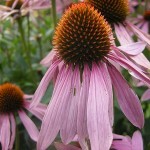 Every home should have a few simple herbal remedies to hand in addition to a standard first-aid kit. Here are some of our favourites. 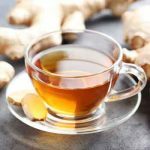 When the world makes you crazy, helpful herbal remedies can be just the thing to calm things down; here’s some great recommendations.